In which we embrace the passing of years, however sudden and uncomfortable. Happy birthday, Chris. 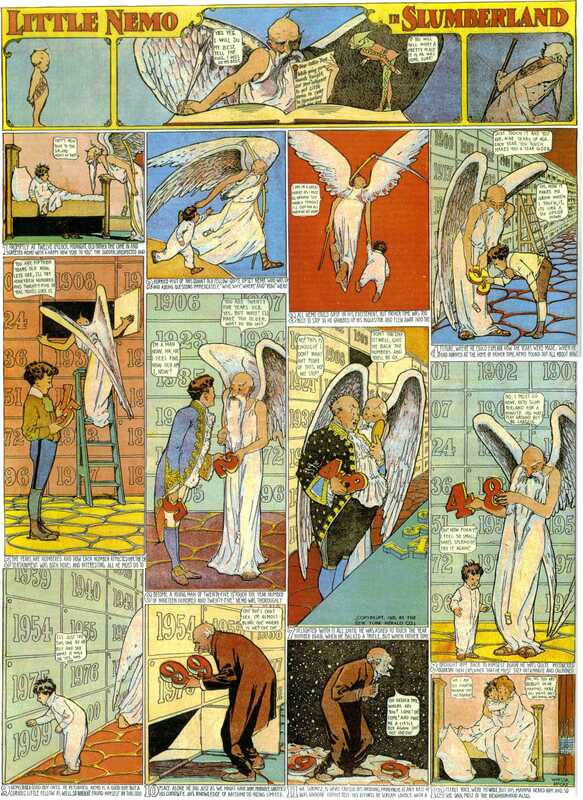 This entry was posted in Art Appreciation and tagged little nemo, Winsor McCay. Bookmark the permalink.